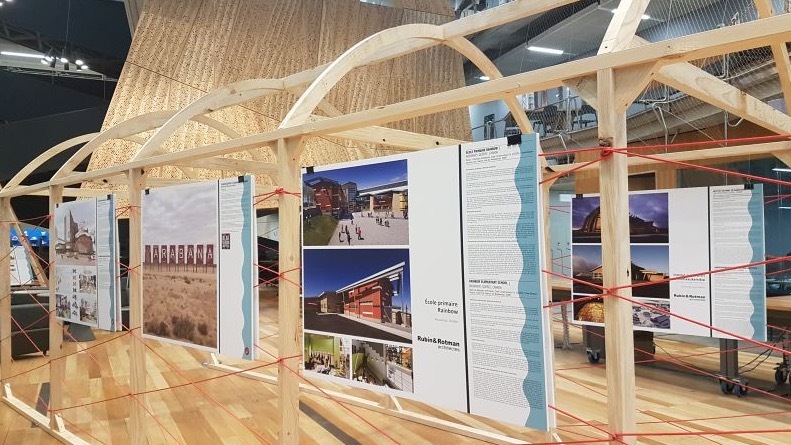 The Indigenous Design – Past | Present | Future symposium includes Indigenize Montreal, which is being re-exhibited at Melbourne School of Design following its exhibition at the World Design Summit in 2017. At the World Design Summit, the exhibition explored how to ensure the presence of Indigenous culture in the public space of the city. The theme 'Elsewhere and Here' provided an opportunity to develop a new facet of urban indigenous identity. Philippe Meilleur, executive director at Native Montreal, will speak about the context of the Indigenize Montreal initiative following Mphethi Morojele's lecture on 18 July, to launch the exhibition as part of the Symposium opening night. The exhibition will be open Monday to Friday, 9am-5pm.